Our words have a powerful impact on our children. They can build them up or tear them down. Check out our list of 70 positive words for kids. Use a few of these phrases every day to build your children’s self esteem and confidence. Have you ever recognized your own voice in your child’s play? Children are wonderful mimics. They absorb everything that is going on around them and then mirror it in their play. This is particularly true of words. Our children will copy our vocabulary, our accent, and any particular phrases we say often. Sometimes it can be quite funny. Other times it can be downright uncomfortable. Our kids pick up and carry our words with them from a very early age. And those are all good things in families right? But as we all know words can also be damaging and harmful. I recently watched a compelling video that talks about the power of words. Take a few moments and watch it now. Pretty thought provoking right? This video really made me think about the way in which I used my words. As a mother it challenges me to consider the impact of MY words on my children. 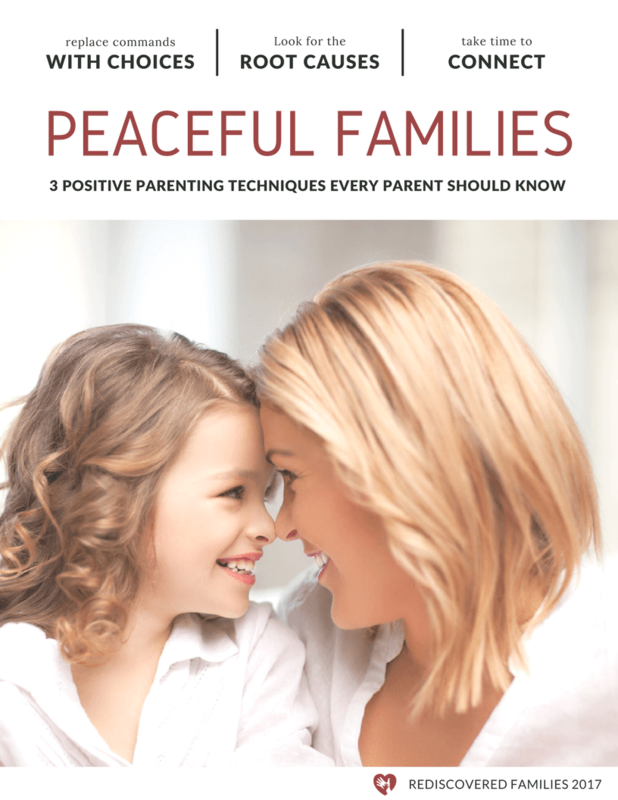 Take a few moments to reflect on the ways your words are affecting your relationships with your children. Display forgiveness, or harden hearts? Quite simply, positive words from significant adults do wonders for children. Do you remember the words of encouragement you received as a child? Did you have a parent, teacher or other family member that built up your confidence and helped you believe in yourself? Unfortunately the reverse is also true as discouraging words have the power to destroy confidence. This is powerful stuff and kids will carry these positive (or negative) words for years to come. As your child grows and moves out in the world, they will start to listen to the voices of others. The harsh voices of bullies and the even shriller voice of social media and commercials. Here’s the scary part – many of those voices will tell our kids they don’t measure up. We need to be louder and more persistent than those other voices. Let’s go on the offensive and let our kids understand how truly amazing they are. Ready to get started? Below, you’ll find a list of 70 positive words for kids. 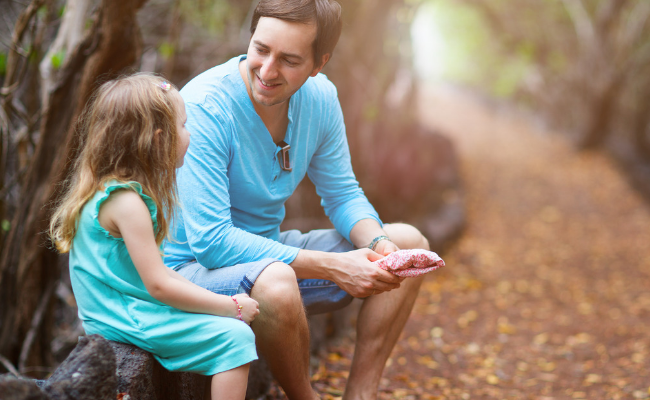 These are things you can say to your children to praise, encourage and rebuild confidence. Praise is a powerful thing, but it has to be used carefully or it can have a detrimental effect. Remember the 3 principals – be short, sincere, and specific. Most importantly it is vital to praise the effort or process, rather than your child’s talent or intelligence. Read 6 proven ways to encourage Kids effectively (without side effects). Here are some phrases you can start using. It’s generous of you to …. You’ve worked hard on (describe project) and you’re doing great. I like how you use words to describe your feelings. I can see you’ve put in a lot of effort at….. you can do it. I appreciate what a good (name trait) you are. You figured it out ― that’s awesome! I saw how you (name action) for (name friend). You are a really good friend. I appreciate the kind way you responded just then. In general making mistakes is an important part of growing up. Mistakes can be one of the most effective teachers your children have. Children need to be reassured that mistakes are not the end of the world, that every situation is redeemable, and that they will be loved no matter what. 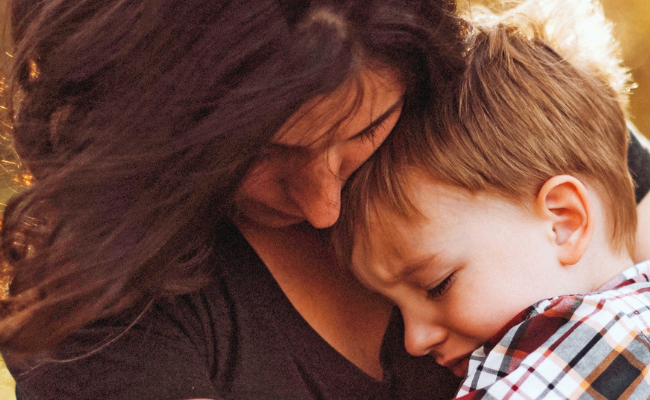 Here are a few phrases to use when your child is having a hard time or has made a mistake. How can you try this a different way? I like the solution you came up with. I admire the way you are handling this challenge. Let me know if you need any help. Your determination helped you overcome this obstacle. Thank you for persevering to solve this problem. You can say yes (to something you feel you deserve). I love you, and I know you are doing the best you can. Can you pinpoint when things got off track? What can you learn from this? What do you think you can do about this? It looks like you’re having a difficult time. Can you tell me about it? You can say no (to your friends or things that make you feel uncomfortable). You can do this, (child’s name). I believe in you. We all want to build our child’s confidence. Here’s a few ways to cheer your child on and let them know you are proud of them. Can you teach me how to .. When you ….. That was a really good choice. I’ve noticed that your (friends/brothers and sisters) really enjoy being with you! It’s OK to feel . . . Your (kindness/honesty/thoughtfulness)serves as a role model to me. Thank you for reminding me how fun it is to play. Loving words can be used liberally throughout the day. They are particularly good phrases to use at bedtime or when you are sending your kids off in the morning. I love to watch you …. We feel blessed to have you our my lives. I am so glad to be your mum/dad. Just before I finish this post I just want to remind you of something important. We all live through days where everything seems to go horribly wrong. We wake up with the best of intentions and yet events seem to conspire against us and in frustration we can find ourselves yelling or spitting out harsh and damaging words. Do not despair, for even on those hard days we have access to the most powerful words of all. We just need the courage to speak them. So are you ready to give it a go? 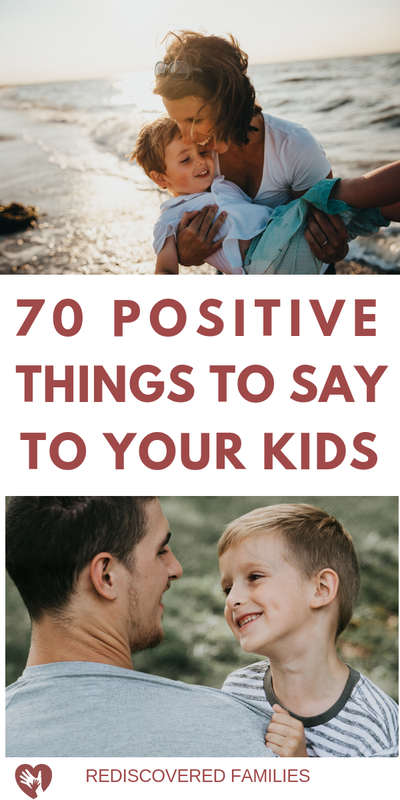 You have 70 examples of positive words for kids. Think about how you might sprinkle these phrases throughout the day. Add a couple from the list each week and find ways to use them. Then watch your kids grow. Trust me. You’ll be glad you did. Do you have any favorite words of encouragement you like to use with your family? What are your best positive words for kids. I really enjoyed reading this post, you’ve touched on a really important issue here. I totally agree with what you say about the importance of the words that we use when talking to children. Thank you Jonathan. I popped over to visit your site. I love Dad blogs as you guys help bring a slightly different perspective. It is encouraging to see so many dad really engaging with their kids. I absolutely love this- so important to think about! Thanks for sharing. That is such a good point. That phrase “sticks and stones can break your bones…” is the dumbest thing ever invented. Words can be much more hurtful than physical actions and can have a longer impact. My husband’s 80 year old aunt is still fuming over arguments she had with her sister 50 or 60 years ago. That’s just sad, I think. This is beautiful and a wonderful reminder. I’m not perfect, in anger or frustration I say things I don’t mean and instantly regret, but I also make sure that I always apologize for those times. The fact that they’re “just children” doesn’t mean they don’t deserve respect. You are so right Emma. I know that I have found myself in that position often. Being a parent is wonderful, but it can be exhausting and frustrating at times. Words of apology can be very healing. Thank you for sharing that video. It was thought provoking! I’m glad I came across your blog thanks to the Thoughtful Blog Hop. Hope to do so again! Thanks Shannen. It is a powerful video and one I go back to often. This is so true. It is good to be reminded of our words and how they affect our little ones. Ypou are so right Sara. Thank goodness that we can always start again. It’s funny to hear those accents come out isn’t it? I am British and all my boys show that British influence in their speech. 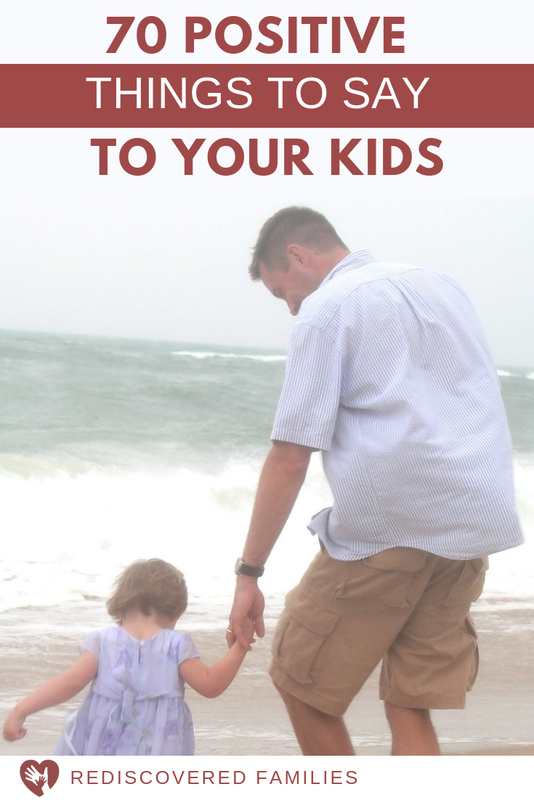 I definitely hear my words coming out of my kids’ mouths – both good and not so good words. This mothering gig is not for the faint of heart! Thanks for sharing via Family Fun Friday. No you have to be tough to be a mom! This was meant for me today, I’ve caught myself saying a few words that I regret, not nasty but not reaffirming, my goal this year is to be more positive! That is awonderful goal Emily. I sure you will start seeing a difference as you interact with your children. Oh wow, your post has had a huge impact on me. One thing that saddens me is my journey with PND and how it affected me this way, and oh how I regret it and feel a huge amount of guilt about how I had spoken to Elliott on occasions. I also read somewhere the other day about remembering that a parents voice and words is the voice in our children’s head for life, it is what shapes them and gosh I want my voice to sound positive inside my children’s heads. I hear you… it is that uncomfortable moment of recognition that stops you in your tracks! Sometimes I hear my child imitating me…yeah not always so flattering. I needed this post to remind me to watch what I say and how I say it. Ouch! you are very right. We’ve noticed how our tone and words have been repeated even by our 3 yr. old. Picking this post as one of my top picks for Thoughtful Spot Weekly Blog Hop. My words are easily absorbed by my kids. I was really surprised when my 2 year old son started picking up some of my expressions. I completely agree Zar. I know many adults that are still feeling the impact of harsh words spoken to them when they were growing up. It is so important to watch what we say.